Adamkiewicz company is a family transport company, which was founded in 1989 by the current owner Henryk Adamkiewicz. 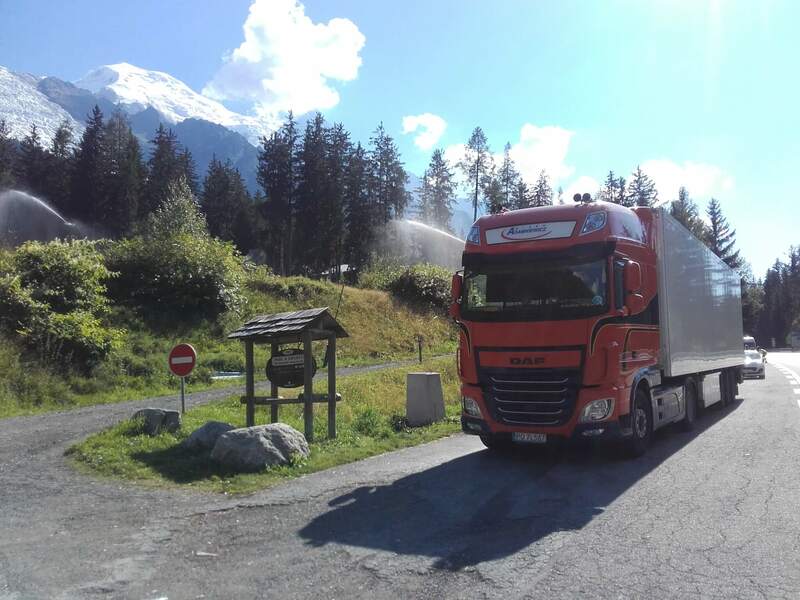 Since the beginning of its activity, the company has been providing full truck transport services in Western Europe. We have a fleet of more than 100 custom sets in various buildings with trucks fulfilling EUR6 and EUR5 emission standards. We have constant monitoring ensured by 100% trucks equipped with GPS sets. 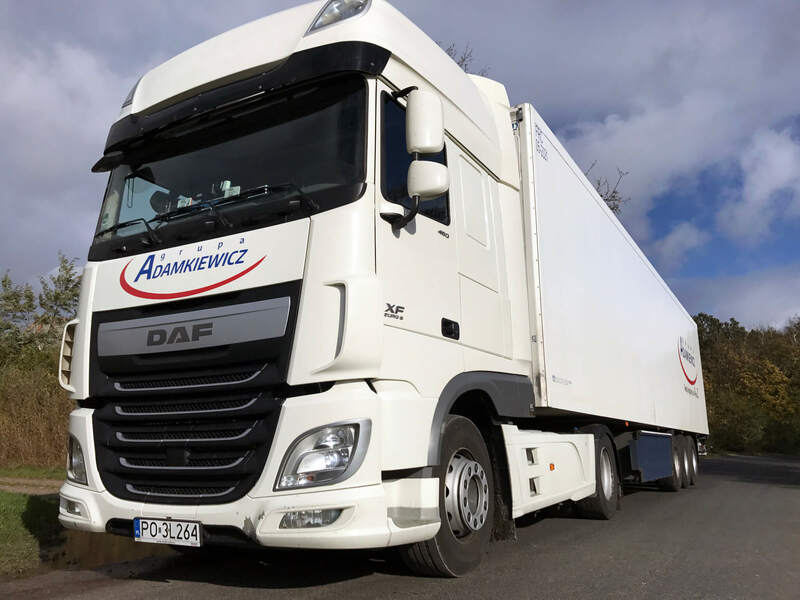 Thanks to the high quality of transport and forwarding services provided to our customers, we build a good business based on a flexible approach to the customer and a qualified staff of dispatchers and forwarders working on modern IT tools. Adamkiewicz Group's flagship brand is "A to Z Logistics", which means that we are able to meet every challenge with full commitment from start to finish. The company's goal is sustainability and marketability. 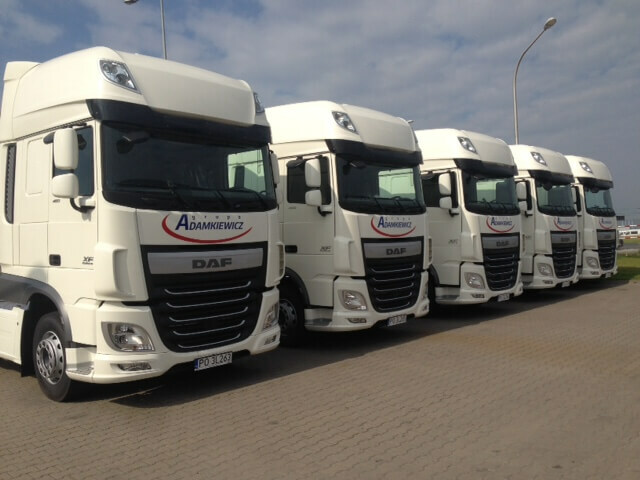 At present we are one of the biggest carriers in Wielkopolska. Please fill out the form to get the offer.